There is an incredible buffet experience at Circus Circus. It has all of the good food you could possibly want while in Las Vegas for CES 2019. The question is where are you? Right now, this place is almost empty. Surprising considering it’s CES. 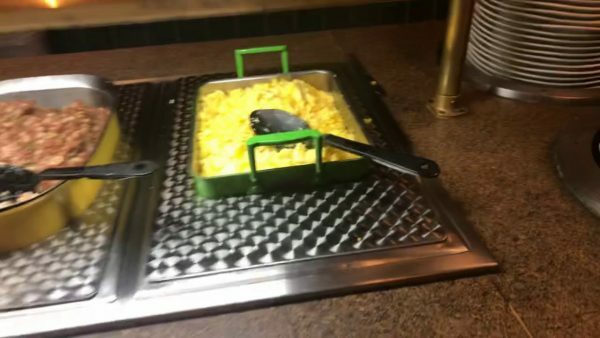 Be the first to comment on "Circus Circus Buffet Is Awesome For CES 2019 #CES2019 – Vlog"